Occasionally we produce limited runs of top grade glass styles that are not included in our regular product line. We refer to these as “Special Production” sheets. Special Production sheets may be one-of-a-kind or available in multiples. They may be fusible or non-fusible. Some Special Production sheets may be found in the Limited section of our online store. Often, a wider selection is available when you order by phone or email or when you shop at our Resource Center and some regional dealerships. 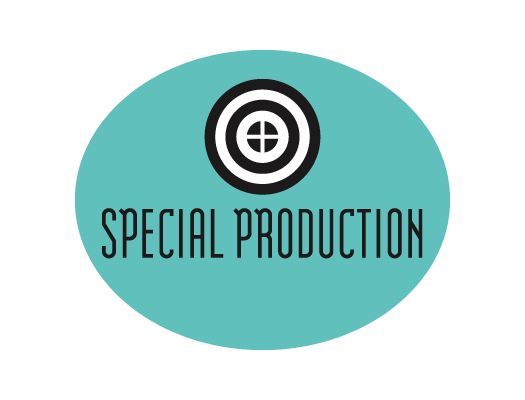 Want to know about our newest special production sheets as they become available? Sign up for our mailing list, or check back with our online store frequently.